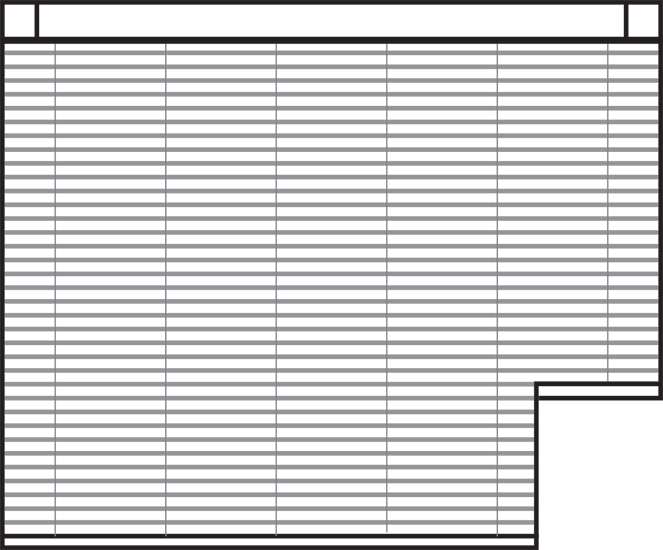 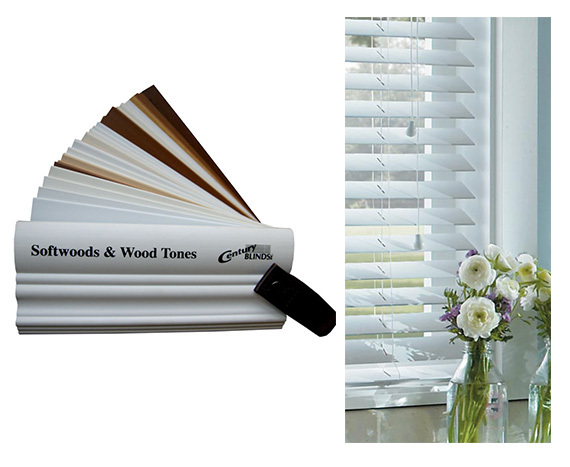 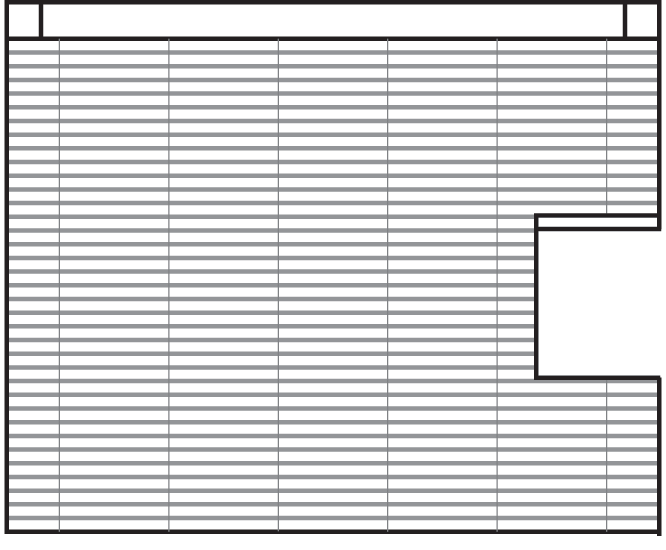 Softwood blinds have the look of real wood blinds and are available in a variety of whites and wood tones. 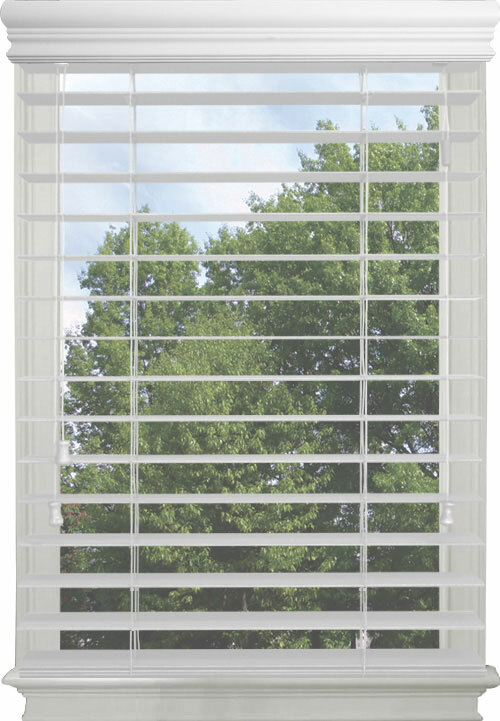 Softwood blinds handle humidity like no other blind and require little maintenance. They are the perfect choice for your window whether you are looking for the traditional essence of real wood or the style of painted wood. 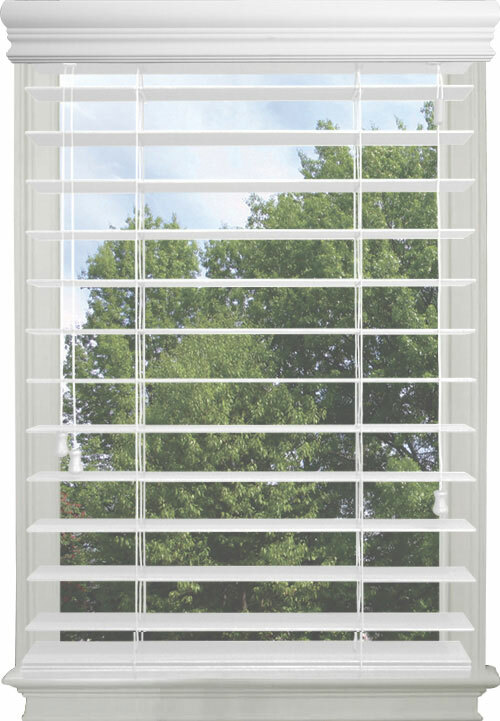 Softwood blinds are made with the best materials to handle humidity like no other blind and require little maintenance. 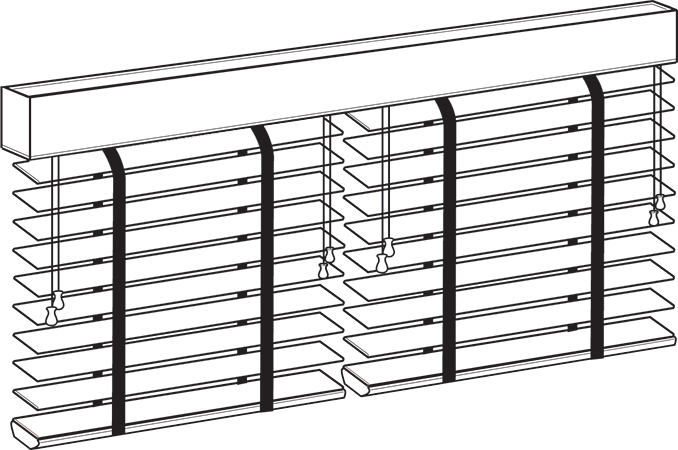 They have the beauty and warmth of a variety of finished wood textures. 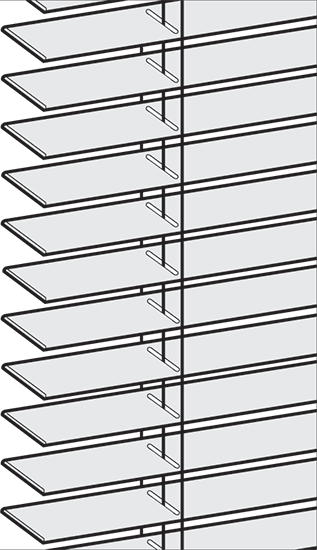 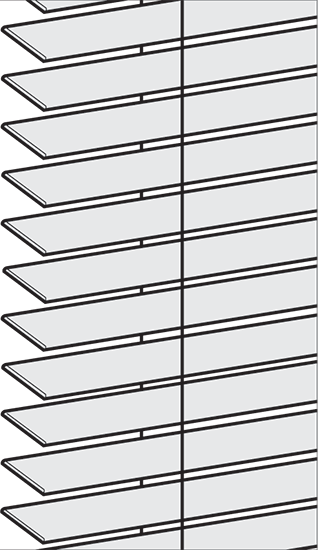 The Royal Valance comes standard on all Softwood blinds (as shown).